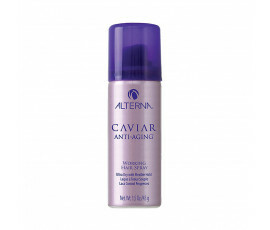 Alterna Caviar is a product line for hair that are damaged by daily environmental aggressors or chemical treatments causing premature ageing. 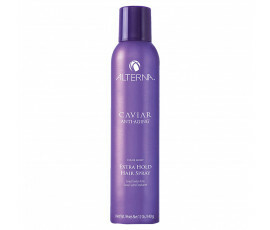 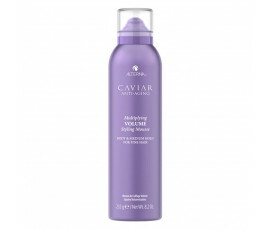 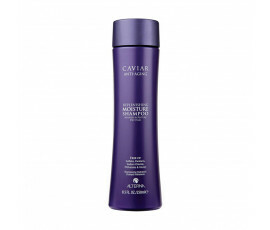 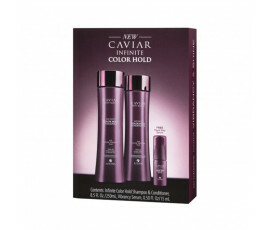 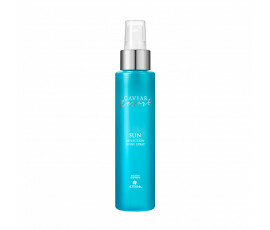 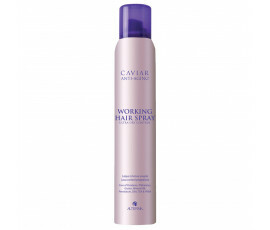 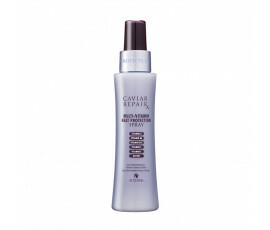 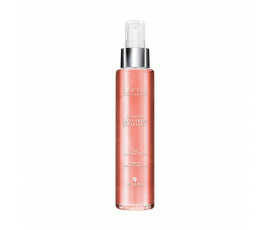 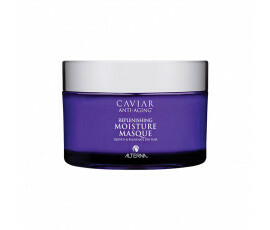 Alterna Caviar reduces visible signs of ageing and enhances the beauty of your hair. 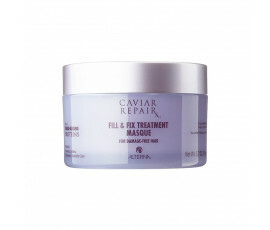 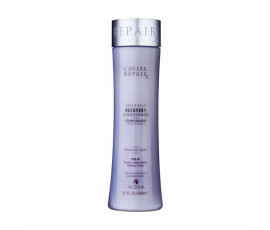 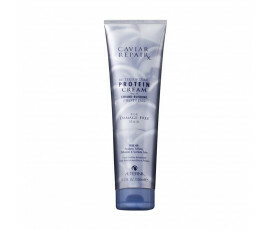 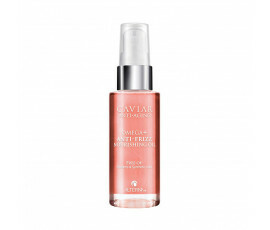 Enriched with innovative Anti-Age technologies and Caviar Extract, this formula stops ageing process from the inside.